While in Louisville, I just had to check out Please & Thank You - a small-batch bakery and coffee house. 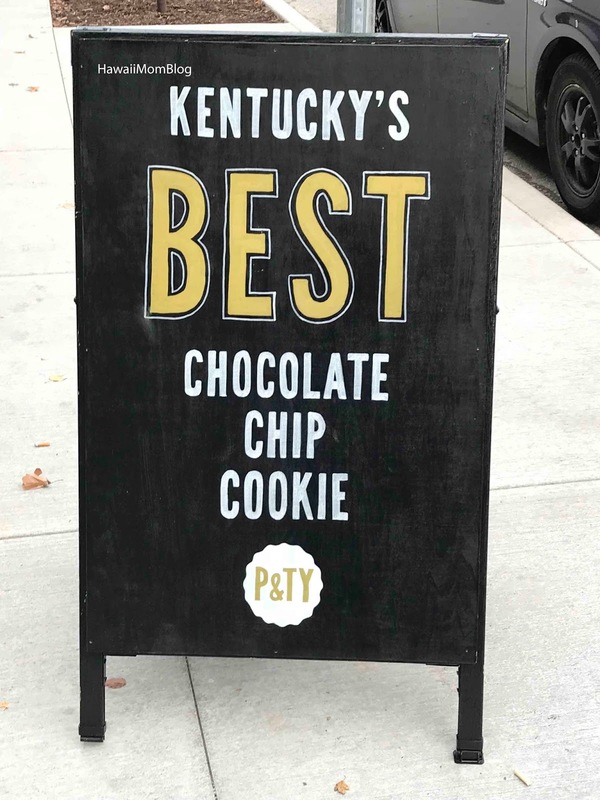 To try "Kentucky's Best Chocolate Chip Cookie." 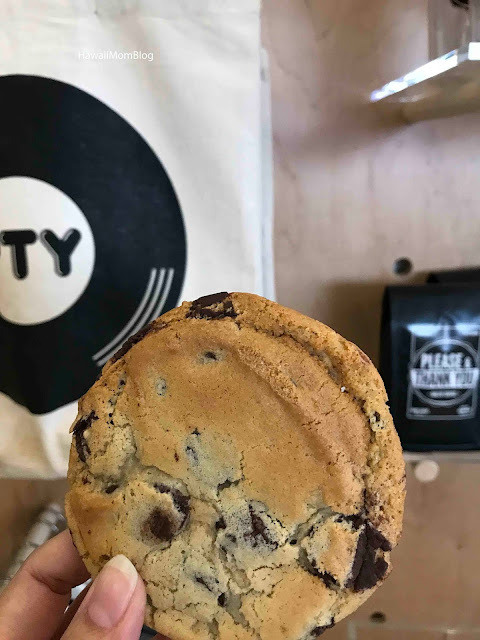 I bought a half-dozen bag, and couldn't wait to give the cookie a try! It was indeed really good. 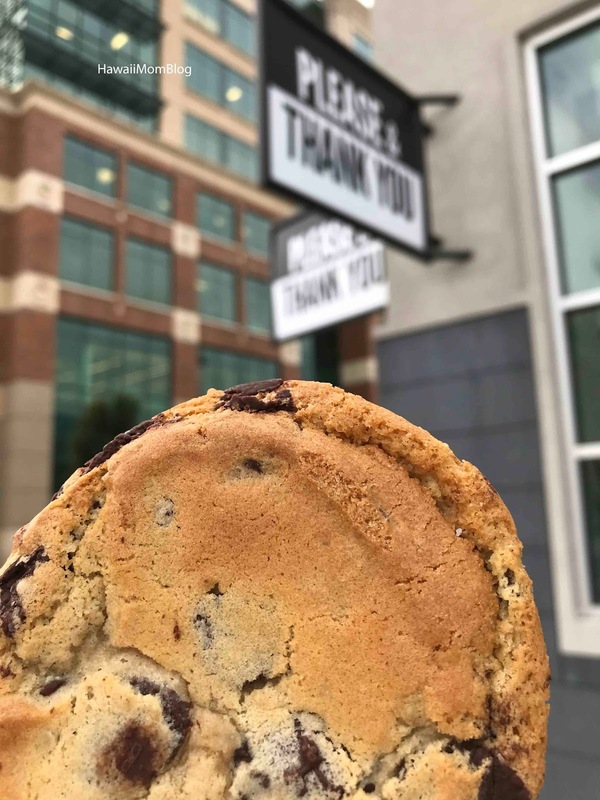 Very chocolaty, with a crispy outside and a slightly chewy inside. I imagine they would've tasted even more amazing fresh out of the oven! 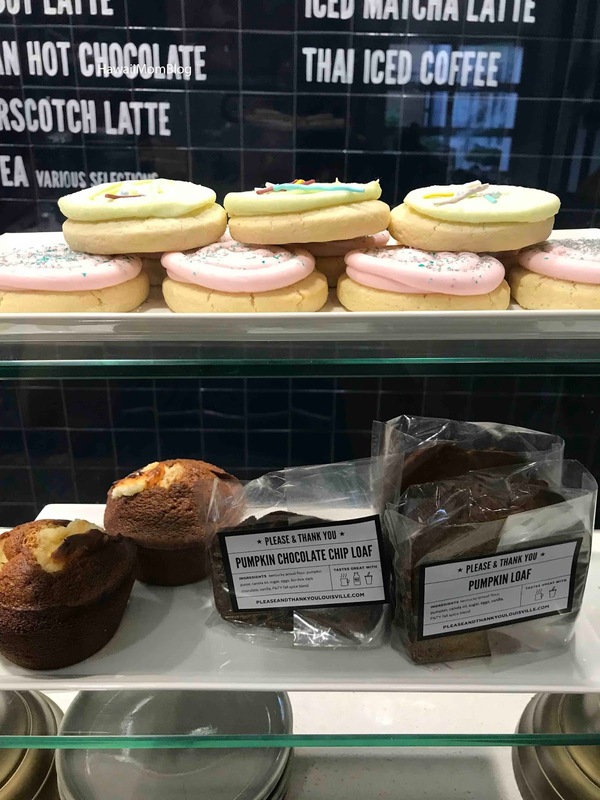 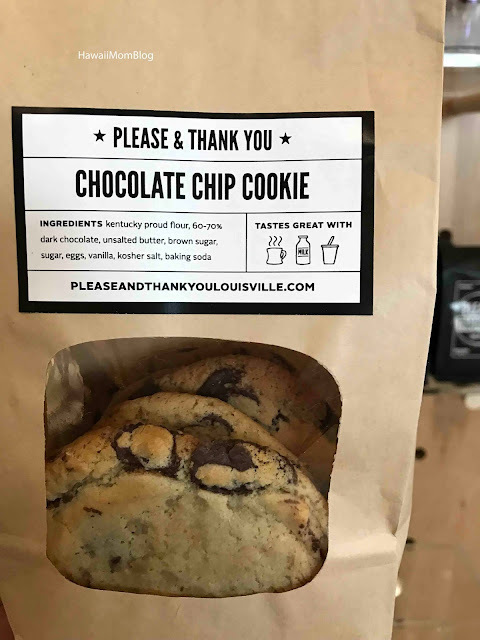 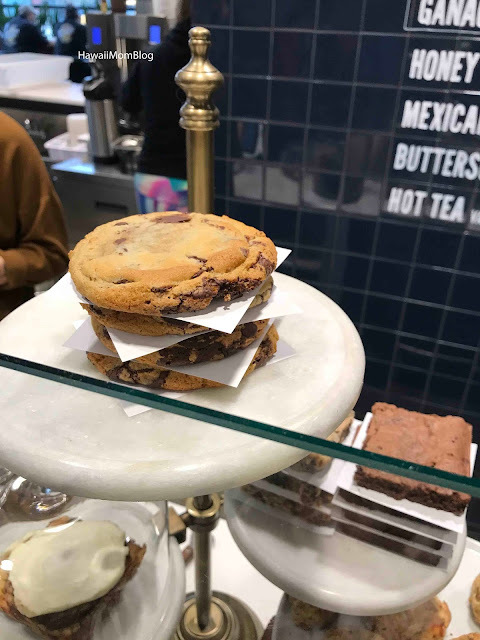 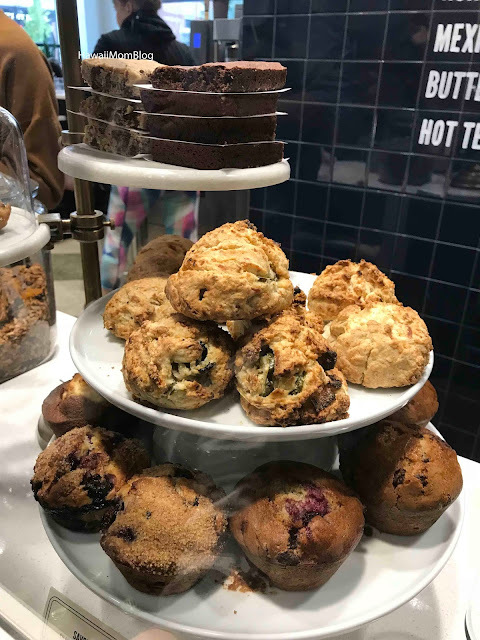 If you're in Louisville, give the cookies a try!